Mentor Coaching - If Not Now, When? 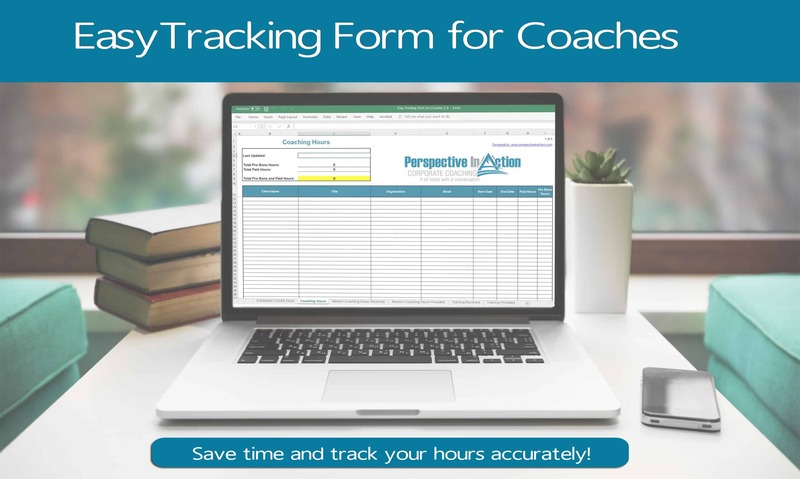 As someone who works with a lot of coaches, I know how challenging it can be to make progress on ICF credentialing, especially when it comes to getting organized for mentor coaching. It’s easy to get discouraged and frustrated. You feel like the person rolling the stone up the hill, only to have it come back down. You make some progress, and then you slide back. You have a good month, then fall into old patterns again. So let me share a simple encouragement with you. Something to give you hope to get moving again. 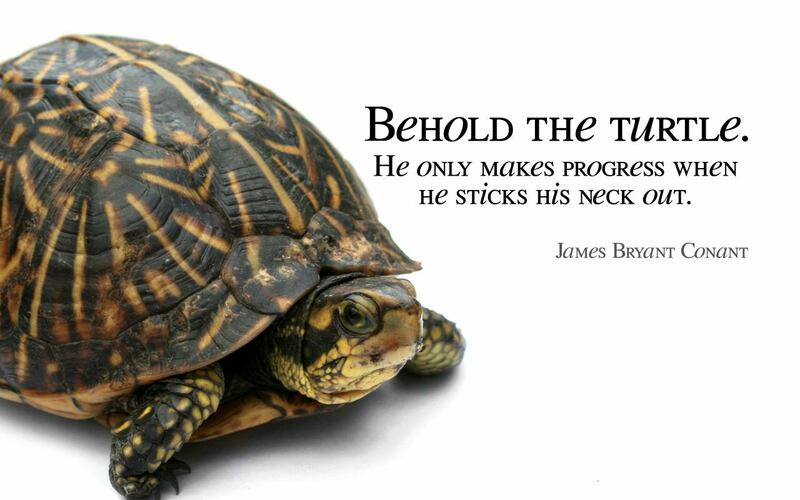 A mantra for making progress. Be Like the Turtle and Stick Your Neck Out! That’s it! It’s not complicated. Not overly difficult. But it can be a powerful technique for getting yourself started again. What If You Stuck Your Neck Out? What if you took just one small step to move in the direction of getting the ball rolling? What if you stopped waiting for the planets to align and the situation to be perfect? You can renew your credential, or jump up to the next one. 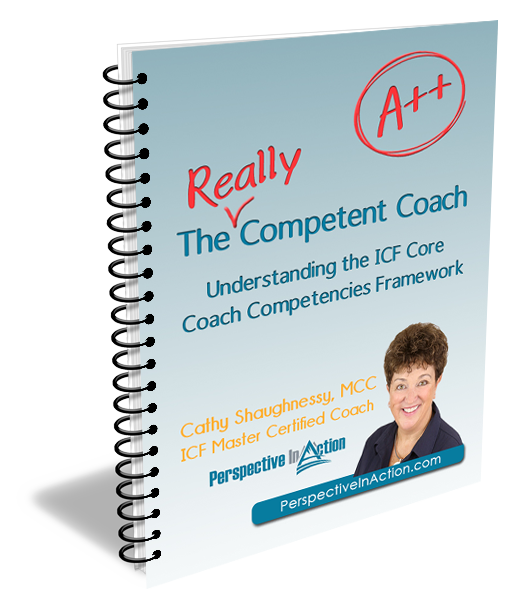 You can become an ICF Credentialed coach if that’s what you want. But, you have to begin somewhere. 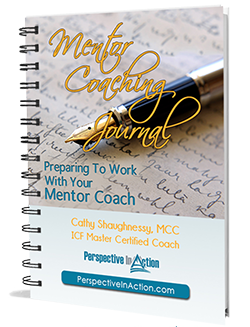 If you’ve already completed your coach training, mentor coaching is the perfect next step. It’s one of the ICF requirements for earning and renewing various credentials. 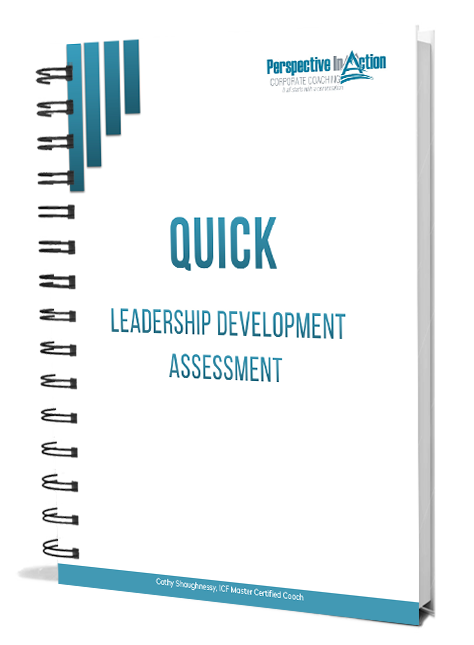 But, it is also a fantastic way to brush up on your Coach Core Competencies if you are preparing for the ICF Coach Knowledge Assessment. In only 5 consecutive Tuesdays, you can knock 7 mentor coaching hours off your list. You will be able to put a big giant checkmark on that To Do by May 28th! That’s exactly the mindset I used when I set my sights on an ICF MCC designation. I really did take at least one action (often more) every day that moved me closer to that goal. In time, I had earned each of the three ICF designations, ACC, PCC and eventually MCC. Join us for the Spring Group Mentor Coaching Program. Registration is limited to 10 participants. 10 coaches who will get this thing DONE! You can find out more registration details and scroll down to the bottom of the page to register here. And hey, if you’d like to participate with your coaching colleagues, why not convince them to join you? Spread the word! Seize the day my coach friends!